Steady Scale Models was incorporated in May 1996. 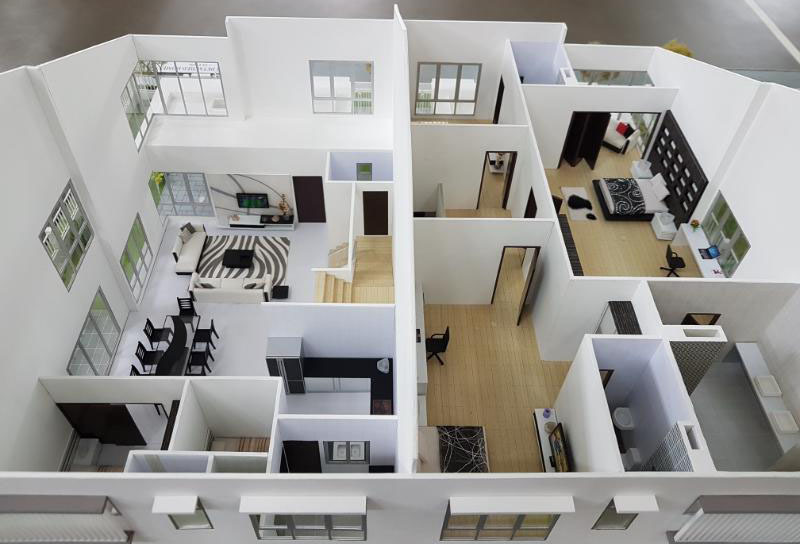 Our company specializes in constructing scale models according to specifications giving a realistic model down to the smallest detail. Steady Scale Models is managed by Mr. Johnny Teh, who has more than 19 years of experience in the business. 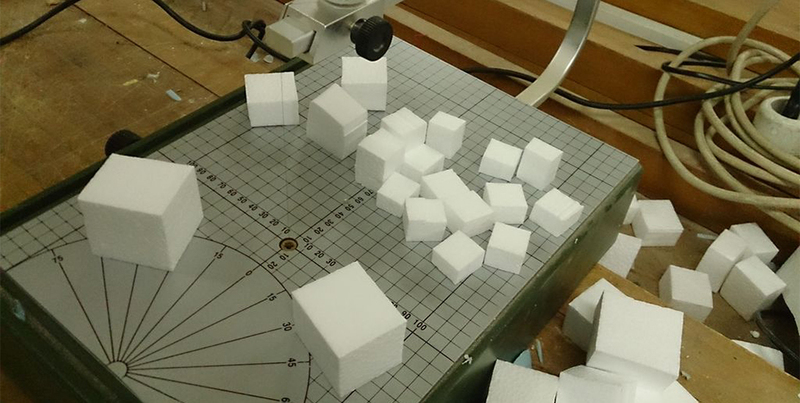 He leads a production team, which has over ten years of professional model making experience. Steady Scale Models produced a wide variety of projects ranging from simple schematic studies to full-detailed presentations. Our commitment to excellence has been enhanced through acquisition of CAD/CAM technologies, computer laser aided machineries and lighting system in combination with finest craftsmanship to produce model with extraordinary precision and details. We are dedicated to meet all your needs with superior scale model, delivered on schedule, at competitive price budgets.